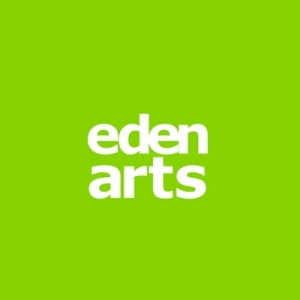 Eden Arts is the Local Arts Development Agency for Eden District, funded by Eden District Council; Arts Council England North West and Cumbria County Council and exists to promote, support, develop and advise on arts and cultural activity in the area. There are so many things to see & do in this wonderful region, ranging from spectacular scenery, beautiful lakes, walking, cycling, climbing and fell running. In addition there are a whole host of activities, attractions, things to do and places to visit, to suit all needs and all pockets. The Guild can confidently look forward to the certainty that the aims and objectives will be upheld, enabling present and future members to improve and develop their skills, together with the vital training carried out in the majority of Guild Theatres for the benefit of future audiences and their communities. Eden will surprise you with its range of activities – from strenuous high mountain paths to gentle riverside strolls, plus golf, sailing, canoeing and other watersports. There are over seventy visitor attractions in Eden so whether your interests are outdoor activities, fine food, family days out or delving into the area’s unique history, you will find something to suit you.